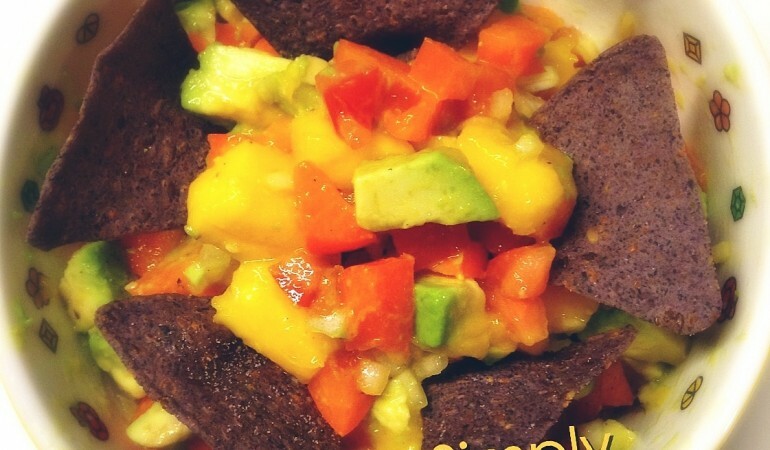 This mango salsa can make a very refreshing appetizer, side, or garnish. Have it as a healthy snack with multigrain salsa chips. Use it to fill your whole wheat taco or pita bread. 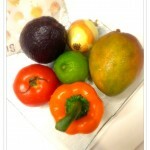 You can even add a fresh twist to your chicken, fish or salad by topping them with this salsa. This recipe provides at least 2 servings of fruits and 2 servings of vegetables. Since most ingredients are inherently very flavorful, salt and seasonings can be omitted especially for people who are watching their salt intake. Mix all ingredients together. Serve with tortilla chips, or as a side.